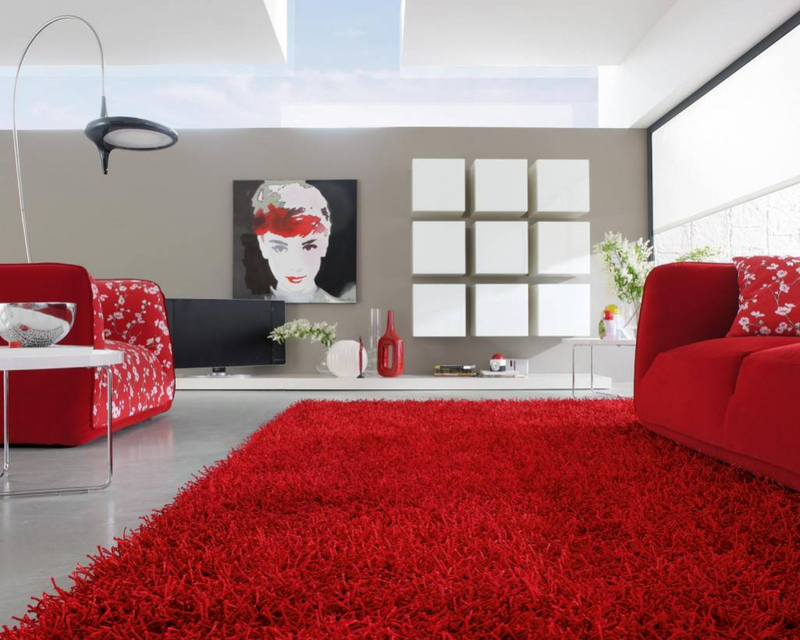 Our effective, yet gentle area rug cleaning and drying process preserves the dye within the fibers of your rug, leaving the colors in your rug vibrant and fresh. 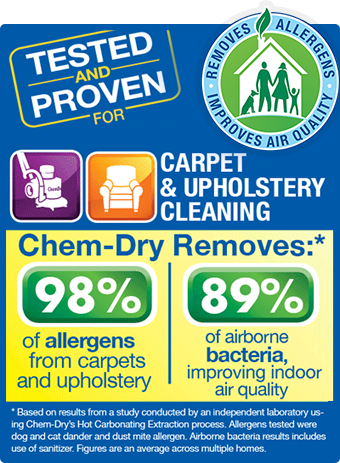 It wouldn’t make sense to clean your carpet or area rug only to have it come out in the end looking even worse than when you started. 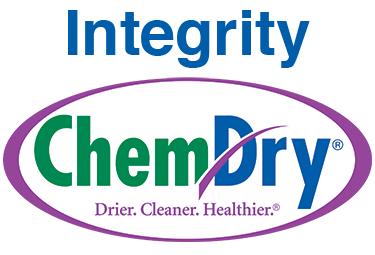 At Integrity Chem-Dry, we understand this, and we do everything we can to make sure your area rug looks beautiful, vibrant and refreshed at the end of the cleaning process. 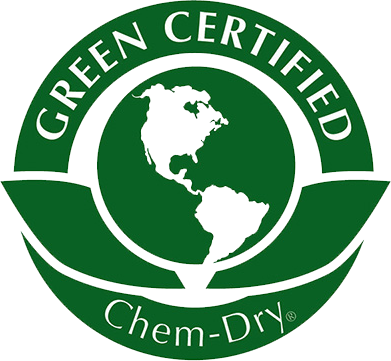 Trust your finest rugs to Integrity Chem-Dry professionals and let our trained, certified specialists bring the patterns and colors of your area rugs back to their original beauty, while also leaving your home cleaner and healthier for you and your family.